Tour and activity operators striving to have the best offers and best websites – this list is for you. These are the best travel websites for tour operators to learn from. It’s always recommended to continuously improve and grow, and this will give you just what you need. What’s a better way than benchmarking with best practices within your own sector? You should definitely take a look at these websites. Whether you want to just check them out regarding design and categories, or you want to get some concrete information. You’ll see how they organize their content, what kind of content it is. And you can even learn specific things about countries and destinations that your tour business deals with. 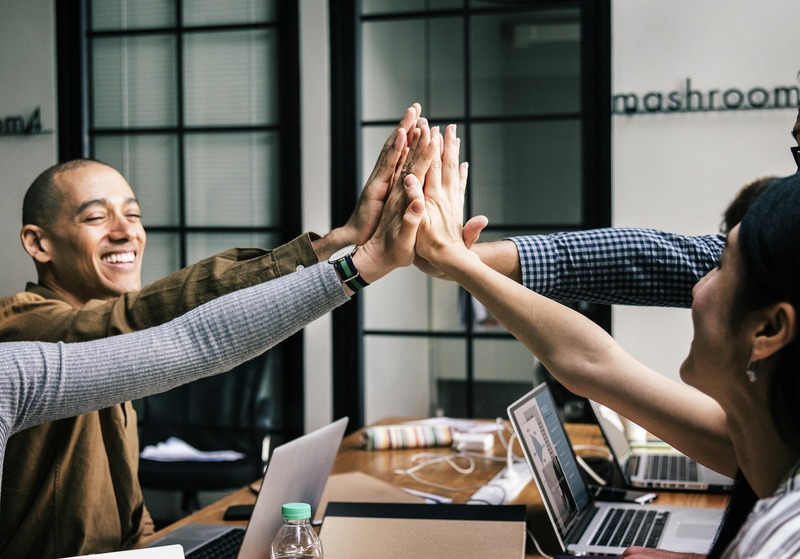 Here are travel websites for tour operators and activity providers to get ideas from and implement the best ones to your own business. This is your go-to place for all the latest research reports regarding the travel industry. 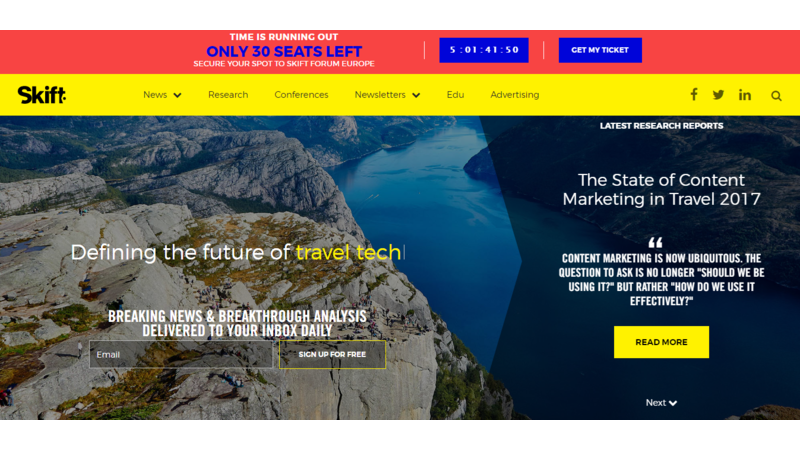 Everything is curated, analyzed and written by Skift’s expert editors and analysts. Skift covers current strategic and tactical travel topics. If you want to know what are the breaking news, trends or statistics at the moment, or just read interesting stories – this website is your perfect source. 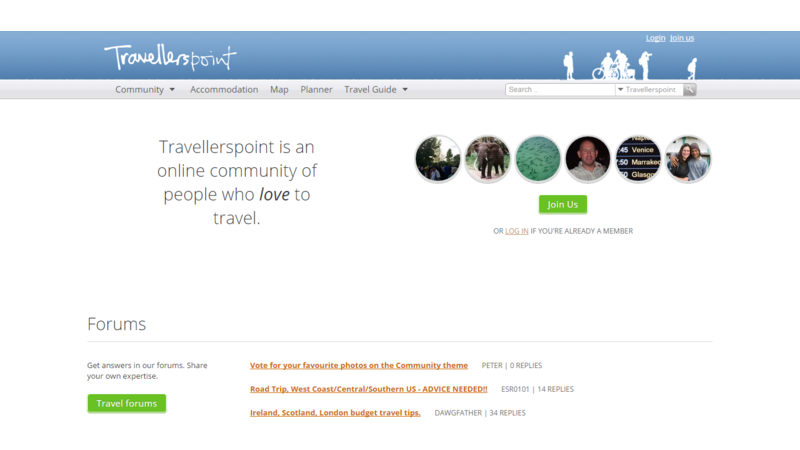 One of the world’s largest travel community sites, Travellers Point features 30,000 blogs and more than 1.4 million photos. It has active forums where you can ask just about anything. The discussions of forums on this website are a great way to find out more information about your potential clients. What travelers want, what are their worries. This is important if you want to form your offers based on their needs. 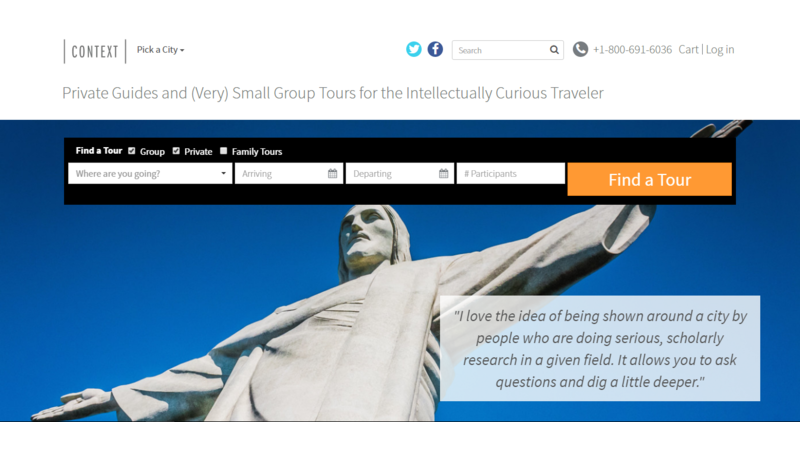 One of the travel websites for tour operators that can give you the deepest insight into your customers’ way of thinking. Context Travel recruits academics who are passionate about their subject and who live in the area they’re working in. Thus, you’ll find experts on the Cold War in Berlin and architectural experts tracking down Roman remains in central London. In-depth, informed and interesting, the range of the walking tours they offer is simply outstanding. 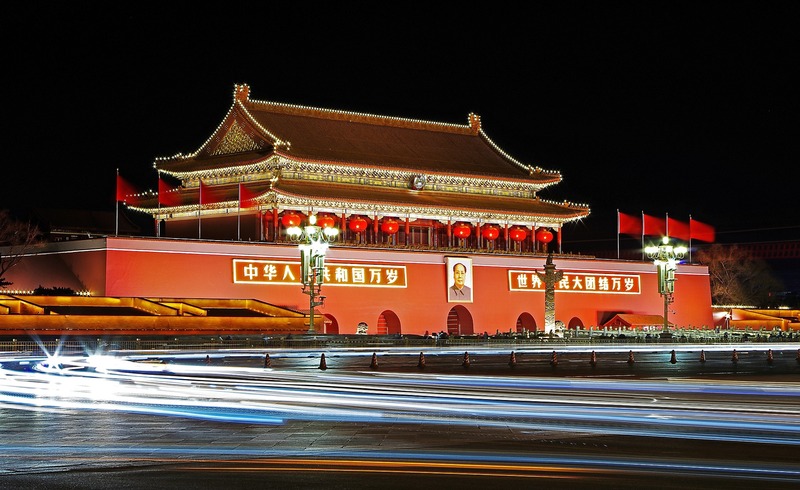 You can choose between 39 cities all over the world and for each city they are incredibly tailored to various tastes. For example, let’s take Paris. They don’t provide only general walking tours. Instead, travelers can choose between historic tours, specifically for markets, culinary themed, for every bigger museum and monument separately; there are children’s tours and there’s an option of customized private tours. That’s just to name a few. It could change the way you look on guided tours forever. And especially the features they have on their website are worth checking out. The website design is just breathtaking. Same goes for the way this site is set up, categories, content, etc. Definitely, lots of things that you could look up to. 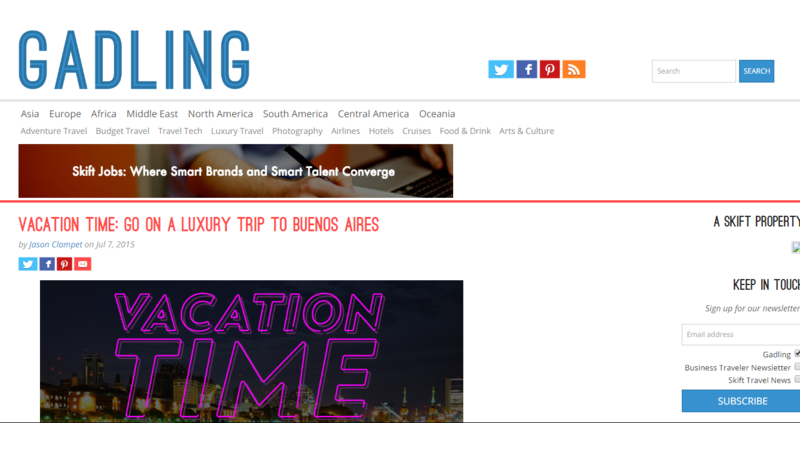 And, therefore, deserves its place on the list of best travel websites for tour operators. Their part “Inspiration – a selection of our finest travel writing” and “Editor’s picks” should really be an inspiration. Entertaining and honest, the In Your Pocket city guides make their rivals seem tame by comparison. More than 100 European cities have been given the treatment. All the key content from the print editions has been collated on this well-organised and user-friendly website. It also includes a series of YouTube vignettes. It’s true; there are plenty of travel websites out there that will bring you news. But Gadling really has everything covered and there are not all generic stories. They feature stuff that you won’t find anywhere else and you can literally find every category that comes to your mind. It’s interesting that it has been said how Gadling is the travel equivalent of an iPod shuffle button. The stories are so random and it’s one of the most refreshing travel websites for tour operators. 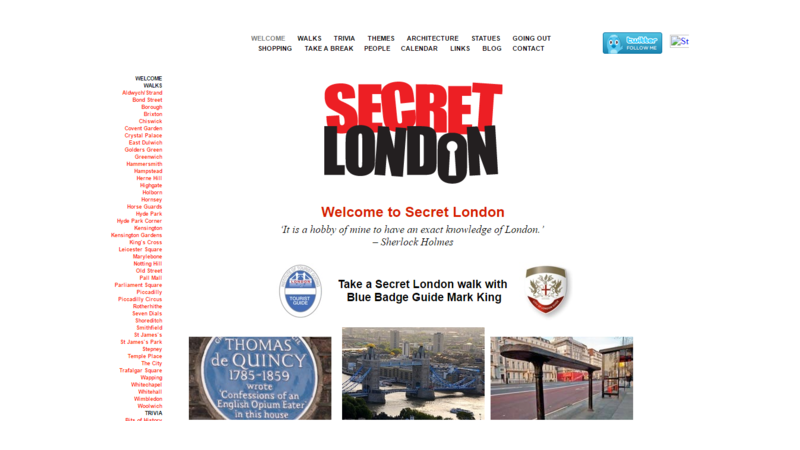 If you’re a tour and activity operator that specializes in one city, then Secret London is a perfect example of how to exploit everything. It’s a very comprehensive guide to the hidden corners of London. You can see all the categories and subcategories they have. This site focuses on those odd little details that give London its charm. There are stories, for example, about abandoned train stations, the different types of the post box, and some hidden locations. There’s lots of trivia, but also helpful information about best vegetarian food places, for example. Just look at how many different “Welcome walks” tours they offer. 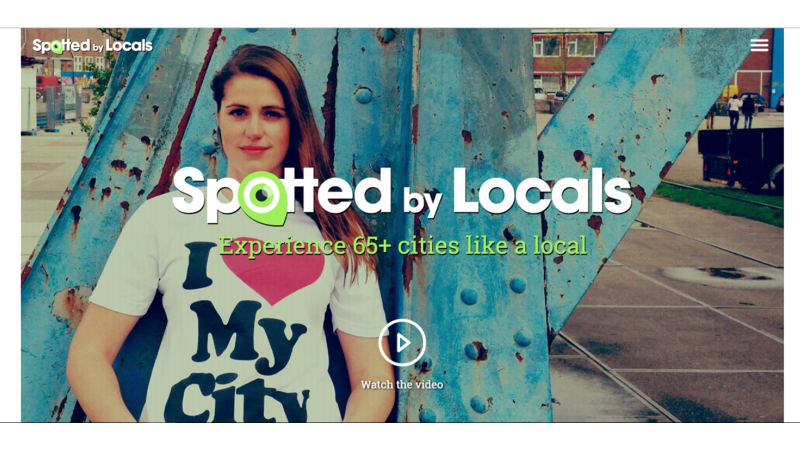 Rather than rely on an outdated guidebook, Spotted By Locals allows you to get tips from insiders. 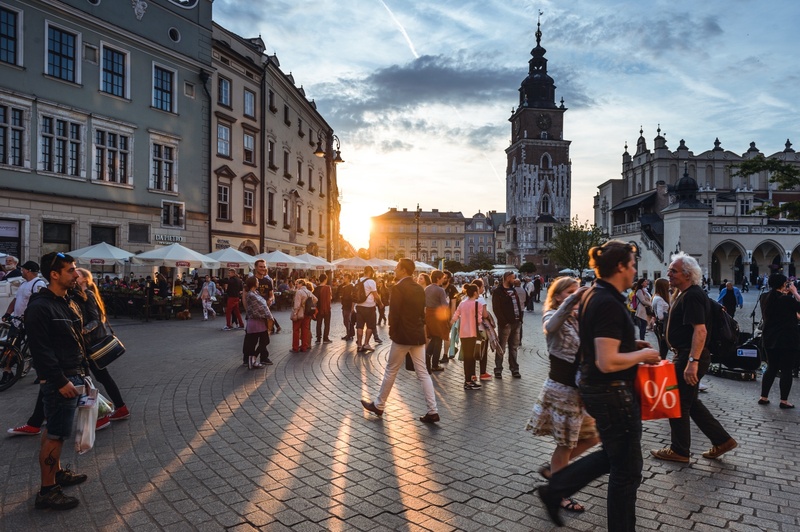 Locals in 40 European cities blog about their favorite restaurants, bars, shops, and festivals – it’s like having a friend show you the best spots. You can buy a PDF guide to each city or download the free smartphone app. This is a great encouragement for tour guides to use this kind of information in their tours. Tour operators could perhaps embrace this kind of thing in their own cities. You can even easily become a “spotter” yourself and be a part of this interesting movement. 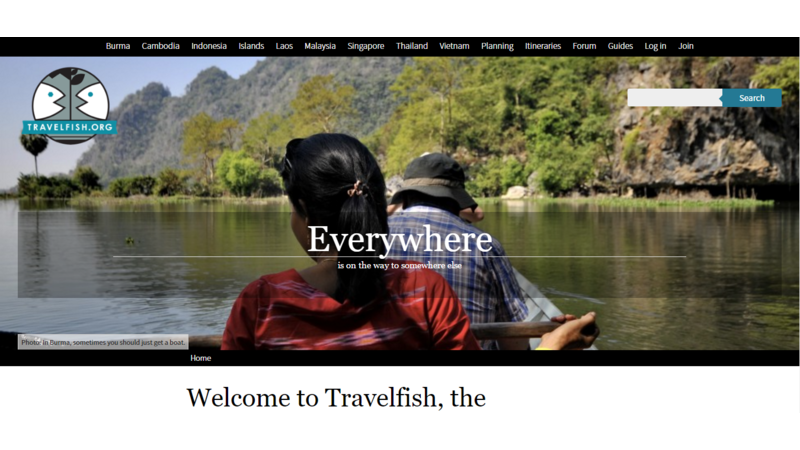 Travelfish is an independent guide to Southeast Asia. It’s one of the well-written travel websites for tour operators, packed with hard-earned information, opinionated and up-to-date. Along with an authored guide, it contains user reviews, forums, blogs and general advice, mainly aimed at budget travelers. Arguably better than the big-name publishers. It’s good to see how they cover pre-trip planning information, weather information, country backgrounders, and itineraries. Plus, they check out hotels, restaurants, and things to do and see in the region, and provide transport information. Again, as mentioned earlier, forums are a great source of information. And here barely a question goes unanswered. From snapping up a last-minute visa to Burma/Myanmar from inside central Vietnam to crossing between Bulgaria and Serbia when the trains are on strike. If you’re going to discover thorny travel problem anywhere – it’s this place. 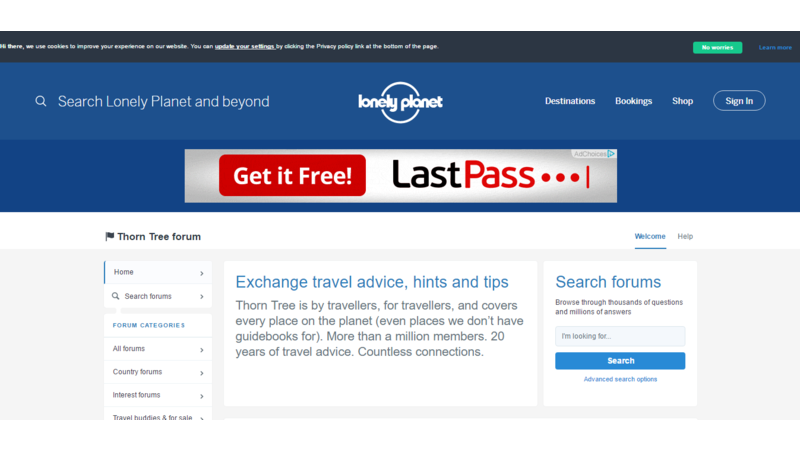 Lonely Planet Thorn Tree Forum can even inspire tour and activity operators to start their own forums on their websites. It’s great for encouraging interaction with your travelers. 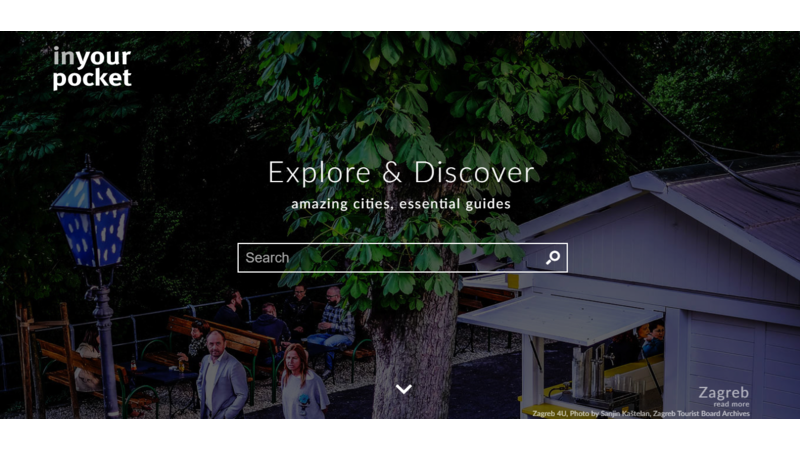 Travel tips, guide, news, and information – all in one place. Similar to already mentioned Skift, this website has everything. It’s also an excellent source for stories you could share on your social media when you don’t have your own content. 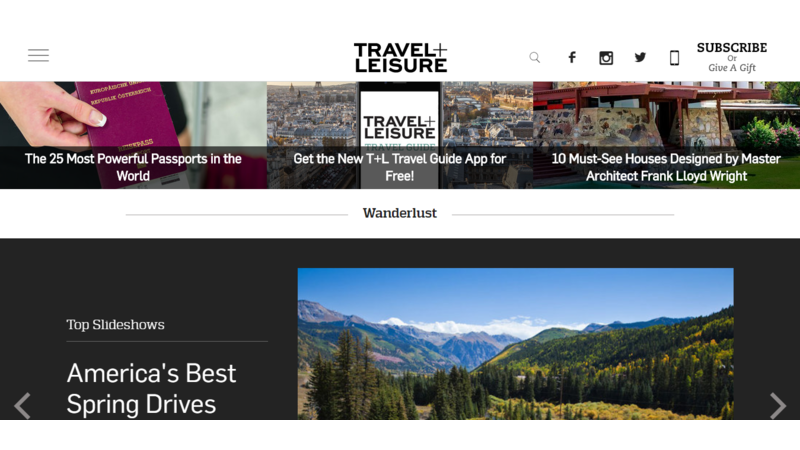 Keep up with the travel industry trends with Travel + Leisure. Hopefully, some of these travel websites are going to give you some new ideas about your own website and your tour and activity offer. At least you can find out a lot about your potential customers on some of these websites’ forums. Besides travel websites for tour operators – you can follow travel bloggers. It’s never been easier to find travel bloggers that might be of greatest interest to you, just Google them. And you can keep up with them through Bloglovin’. It’s a site that allows you to save blog posts for future reference and discover new blogs you’ll love along the way. You could also collaborate with some travel bloggers. And you can match up your business goals with the personality and style of a travel blogger and trust their writing. After all, blogs are the way to go in the present day! And more and more people search for their next tour on their favorite travel blogs. Another useful site for tour operators can be reviewed at TheTopTravelClub.com for operators that accept direct bookings from travellers.